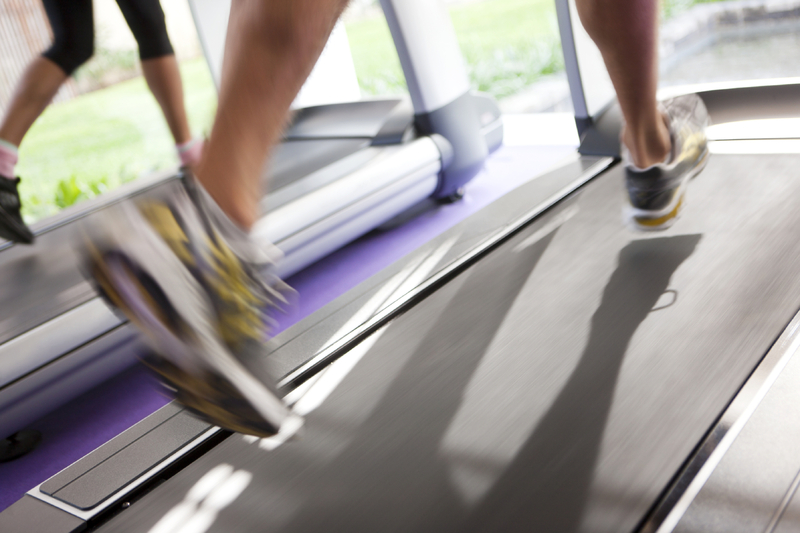 Did you make a New Year’s resolution to go to the gym more? Did you promise yourself you would start eating healthier? Maybe the reason so many people make a resolution for the New Year is because we indulge in five course family dinners, homemade, gooey chocolate chip cookies, melt in your mouth fudge and everything else in between from Thanksgiving through Christmas. Being physically fit is more than just looking good. It can impact your health too. According to the Centers for Disease Control (CDC), incorporating 30 minutes of moderate exercise into your daily schedule can reduce the risk of heart disease and stroke. 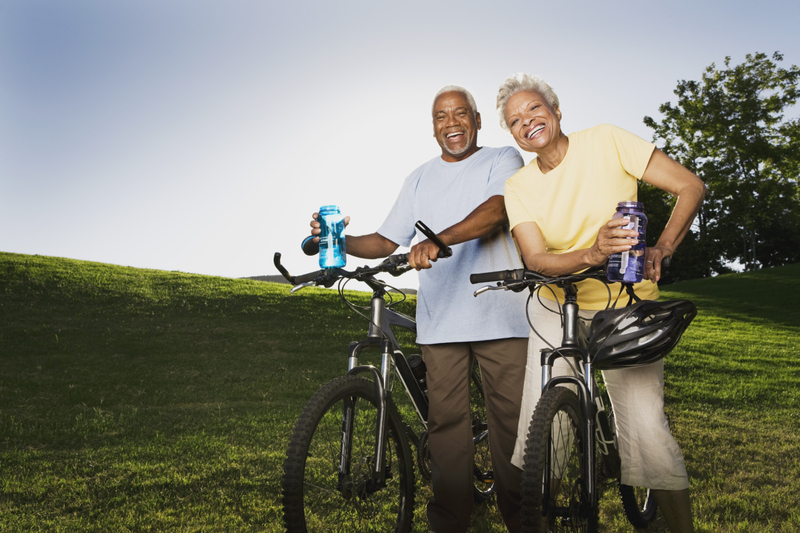 Moderate exercise can be classified as fast-paced walking, water aerobics, playing doubles tennis, pushing a lawn mower or riding a bike. Not only does moderate exercise help reduce the risk of cardiovascular disease, but it also helps strengthen your bones, joints and muscles, thus slowing the loss of bone density and increasing strong and healthy muscles. There are also added benefits to a person’s mental health if they exercise on a regular basis. By regularly exercising, your thinking, learning and judgment skills will stay sharp as you age. “Choose You,” a campaign started by the American Cancer Society supports healthy lifestyles and provides tips on how you can achieve one. Their website provides advice on how to be active, recipes for a healthy lifestyle, a Body Mass Index (BMI) calculator and educational videos. Quest Diagnostics is a sponsor of this initiative that helps bring health awareness to the public. Make your goals obtainable – Start light, then increase the intensity of your workouts. You are more likely to keep your workout regimen going if you can set a goal that is realistic. If you are not used to working out, don’t set your exercise schedule for five days a week, two hours a day. Think about starting with 3 days a week, with maybe 30 minutes of cardio and 10 minutes of light weights. Then when you feel comfortable, increase your time or add another day. Find an accountability partner – Find someone who wants to take part in the same initiative as you. Make a plan to meet each other at a time and place on a regular basis to work out together. Remember, if you are choosing someone to be your partner, they are considering you their partner. Motivate and push each other to do your best. Track your progress – People find it easier to keep doing something if they see results. Before you begin your resolution to get physically fit, weigh yourself and calculate your BMI. Set this as your baseline and then decide how often you want to re-measure. Track the results and see the improvements in the mirror and on paper. We hope this has motivated you to stay focused on getting active in 2013. When you feel like quitting visit one of the websites above to be reminded of the numerous benefits of staying active. We wish you a healthy and active 2013.